The new Sony VAIO F Series laptop is a large entertainment-oriented laptop, boasting a 1080p (1920x1080 resolution) full HD 16.4-inch display, a Blu-ray drive, backlit keyboard and HD webcam, NVIDIA GeForce GT 540M (1GB) or 520M (512MB) video card, and surround sound audio. 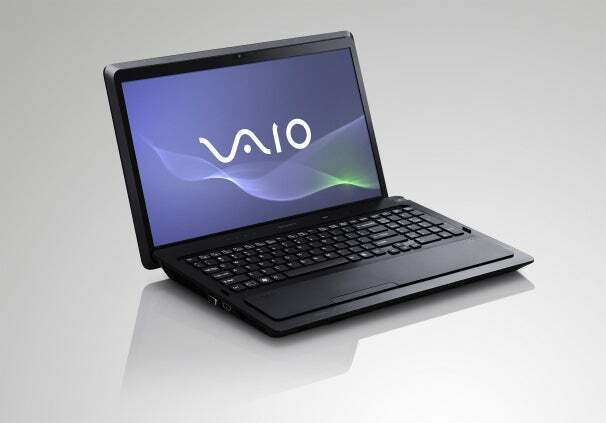 Perhaps most interesting for Sony patrons is the easy connectivity between the VAIO F Series laptop and the PlayStation 3. Otherwise, the VAIO F Series comes with other laptop elements you might expect in a laptop of this size and purpose: a large HDD (up to 750GB), USB 3.0 ports, and A/V control buttons. The F Series retails for $1100 at www.sonystyle.com/fseries and is available in silver, black, or white. While the F Series goes big on mobile entertainment, the S Series has a thinner, lighter design meant to balance both performance and portability (and tap into the trend these days of ever-slimming laptops). The new 13.3-inch S Series has a 0.95-inch profile and weighs 3.6 pounds - not the thinnest or lightest 13-inch laptop, but slim nonetheless. With an optional sheet battery ($150), Sony says the S Series lasts up to 15 hours unplugged or an hour longer with the optional SSD option. The S Series features a 1600x900 resolution on the widescreen display. Sony also thinks you might want to work on the laptop in the dark: besides the backlit keyboard, the webcam has a sensor designed for low-light performance. Other features and options on the S Series are a Blu-ray drive, dual channel SSD with RAID 0, AMD Radeon HD 6630 1GB Hybrid Graphics card, and Intel Wi-Di technology for streaming content to your HDTV (with adapter). 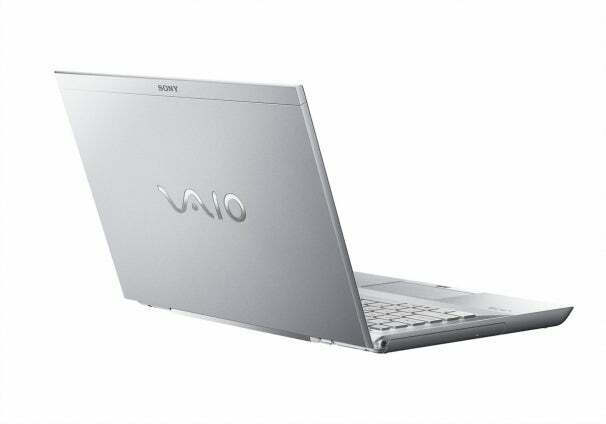 The VAIO S Series is available at www.sonystyle.com/sseries from $1,370 (in new pink and blue colors as well).